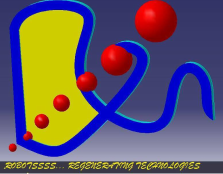 An obstacle avoiding robot is an intelligent device, which can automatically sense and overcome obstacles on its path. It is developed without micro-controller in order to eliminate critical circuits, difficult programming etc. All you want to do is to just understand the circuit diagram and start doing this robot. This simple technique can be incorporated in wheeled robots to keep them away from damages and accidents. This intelligent robot requires several components to bring them alive. It doesn’t cost too much, and easily available in all electronics markets as well. 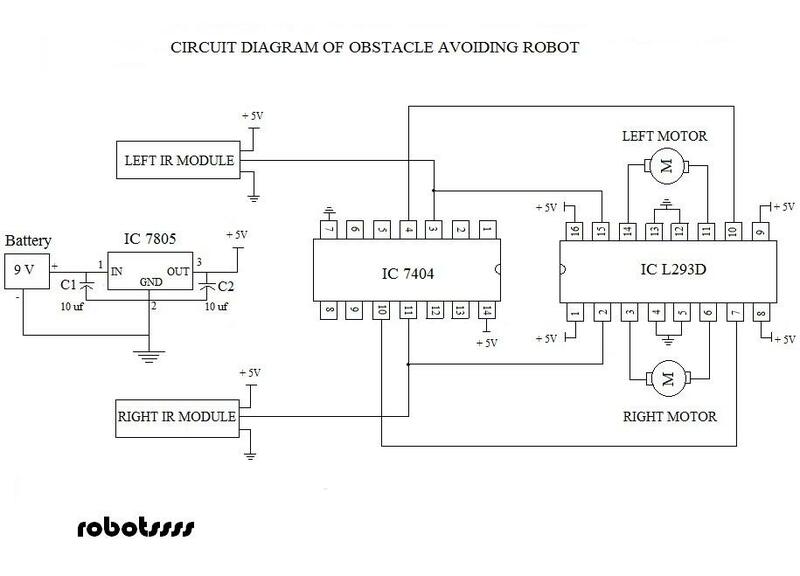 The circuit diagram of obstacle avoiding robot is shown in the above picture. 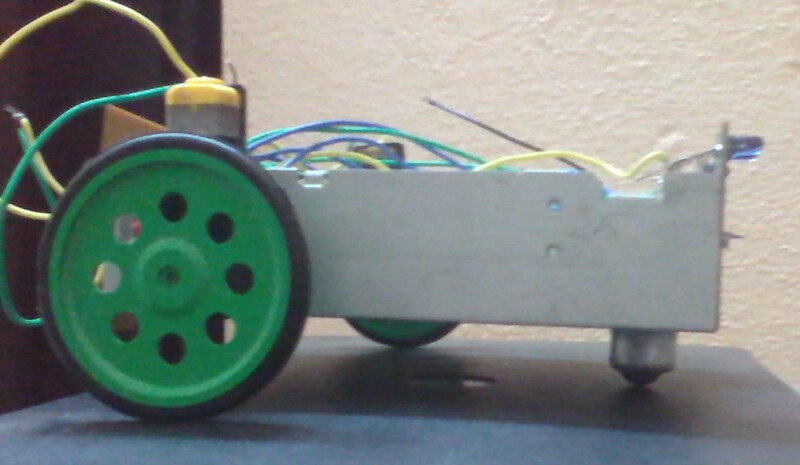 It could utmost help you to develop this robot with ease. In case, if you are new to robotics, observe the following step by step instructions of all connections given below. Place the Right IR Module in top-right of lengthy cardboard, and Left IR Module in top-left of lengthy cardboard. Attach IC 7805 Voltage Regulator, and place one 10 uf capacitor in IN and GND connection of IC 7805 and other in GND and OUT connection. Take the positive supply from battery holder via breadboard wire and place it in IN of IC 7805, and also connect its negative supply in last row of breadboard. Place the GND of IC 7805 in last row of breadboard, and transfer its OUT to first row of breadboard. Give +5V power to IR sensor modules via red-colored wire and ground connection via black-colored wire. After finishing the assembling work, connect the 9V battery via battery snap. Then, see what happens. The robot will automatically start traveling on the unstructured path without hitting any objects. When the left IR module senses any obstacles on its way, it will turn right till it stops sensing. Similarly, it will turn left when the right IR module senses obstacles. If both the sensors sense an obstacle, then the robot will stop moving.